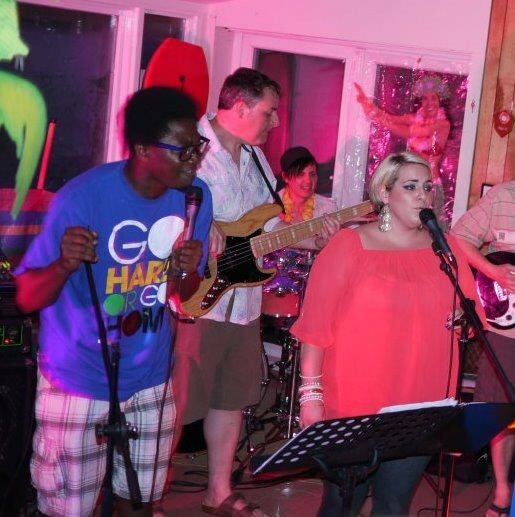 Jafuso Blue were established in 2008 and play soul & popular covers, either as an acoustic duo with guitar or piano, or as a full 4-5 piece function band. 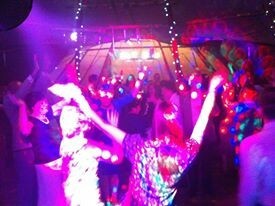 They also offer a professional disco service, complete with lighting and 1000's of your favourite party songs. They are based in Weybridge, Surrey. 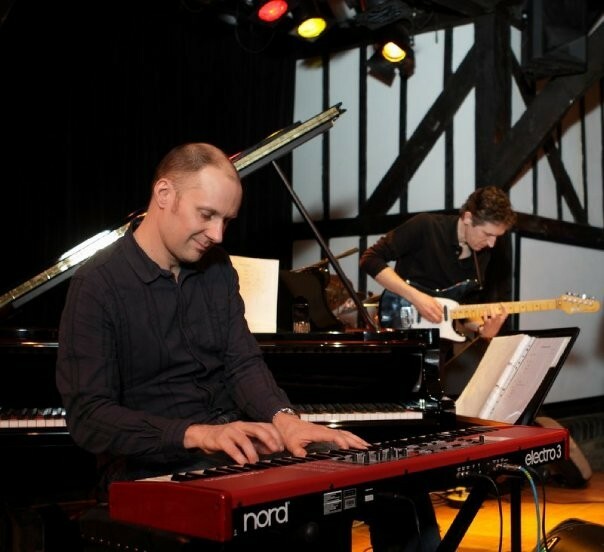 The band is run by Iain Simpson who studied classical guitar and piano from an early age at Trinity College of Music and went on to take a BA in Music at Kingston University. Singer Charlotte Beattie has sung publicly since her early years and is well known in the local area, having appeared on stage at hundreds of events and gigs. They play a range of styles including covers of recent hits by Adele & Rihanna, soul classics from the likes of Chaka Khan & Amy Whinehouse, through to well known Jazz standards. They can keep things mellow as a duo, or can 'up the tempo' with the full band as you prefer. 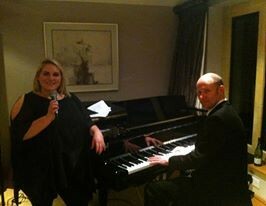 And yes they'll play Mustang Sally and Brown Eyed Girl if you like!! Corporate events, weddings and parties of all kinds. We have public liability insurance and are fully PAT tested. And so is all our gear. Please email as below for further information and a quotation. 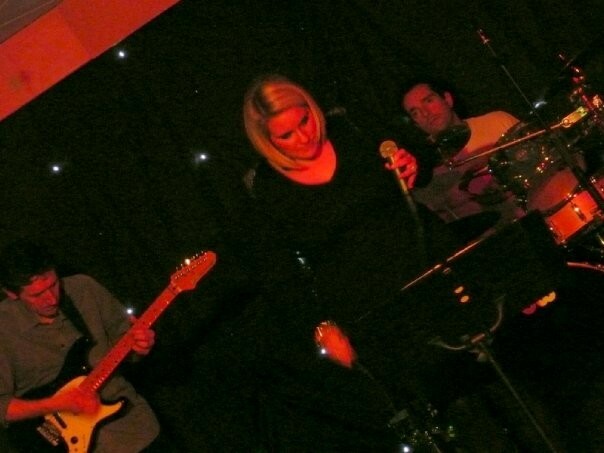 For details on our disco offerings see www.discomusique.co.uk.